The market has really yet to play out for stud free agents Manny Machado and Bryce Harper this winter. We were expecting much more activity on that front during the Winter Meetings in Las Vegas earlier this month. 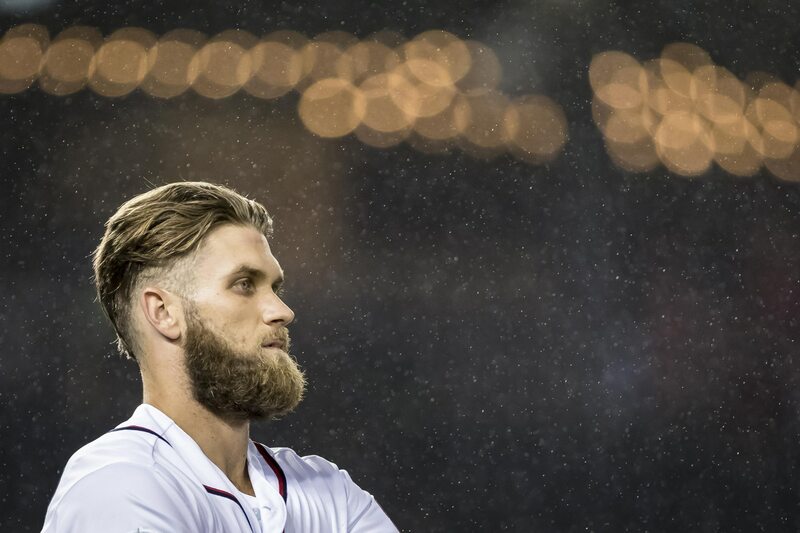 As it relates to Harper, this one report from Ken Rosenthal of The Athletic notes that the Los Angeles Dodgers are indeed interested in signing Harper. The issue at hand is that they are only interested in him on a short-term deal with a high average annual salary. It remains to be seen whether Harper and his agent, Scott Boras, would even consider a short-term deal. Heading into free agency, the thought was that he’d receive a long-term contract at $300-plus million. We’re not sure where the market stands on that front. The Dodgers already have Joc Pederson, Yasiel Puig, Enrique Hernandez and Matt Kemp vying for spots in the outfield. Though, Puig has been bandied about as trade bait in recent weeks. Any move to acquire Harper woul certainly lead to one of these players being traded. Then again, there’s very little reason to believe Harper is interested in a deal to the Dodgers’ reported liking.